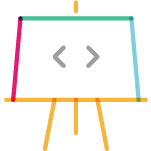 Connect with fellow developers and builders at Slack Developers: Stockholm. 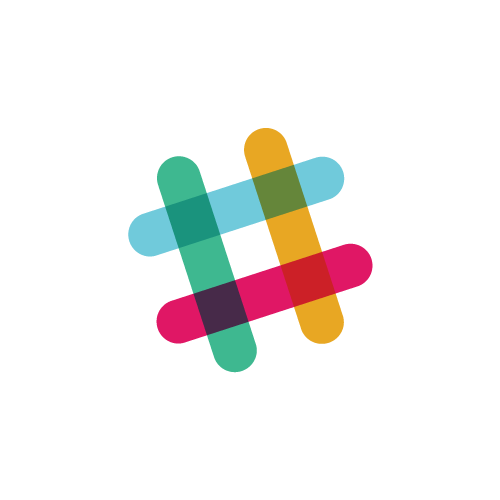 Welcome to Slack Developers: Stockholm! Users don’t want to have yet another system to login to. Why not just augment existing systems and interfaces with new capabiltiies? Mikael will talk about how a relatively small effort can have a big impact. 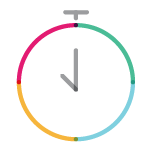 Iteam’s slackbot, mållgan, helped making time reporting being less of tedious chore. Our slack integrations help us continue our endeavor of being an inspiration in digitilization for our customers. 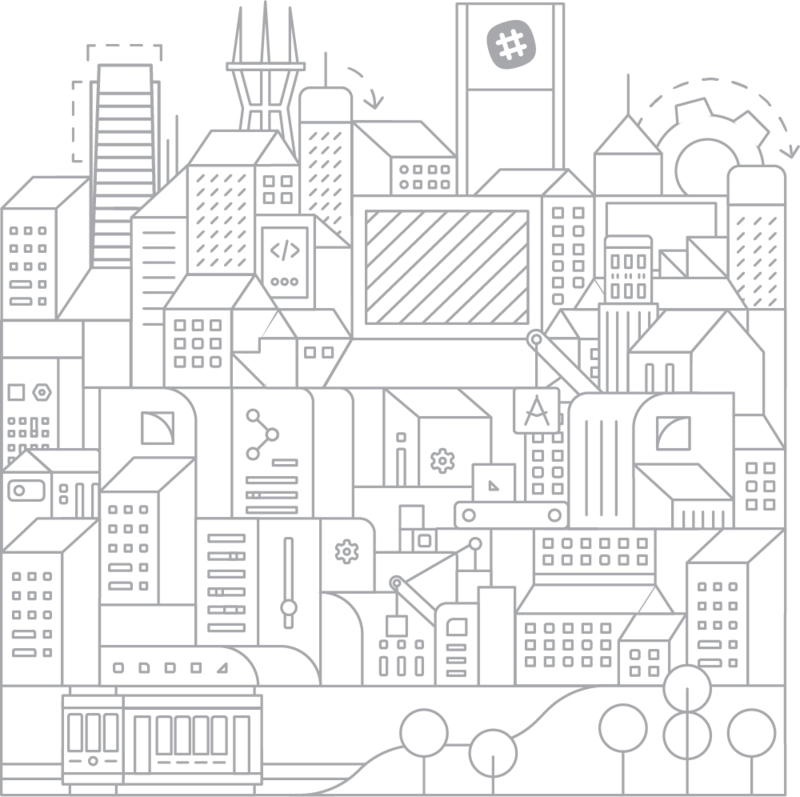 Learn what it takes to build a real-world Slack app that makes work more productive and enjoyable. The Chimplie team will talk through their process, highlighting their successes - and challenges - building on Slack. Jaroslav founded Chimplie two years ago to experiment with new paradigms in product management and organization design. Since then, he's been helping companies in Stockholm to find effective solutions for their technology needs, whiles helping digital talent to discover their passion and to engage with exciting projects. Vitalii joined Chimplie while finishing his computer science degree in Kyiv, Ukraine. For the past two years he's been building products for companies in Stockholm, solving problems of business efficiency, automation, and data analysis. One day he was bored and decided to build a Slack bot to make the work at Chimplie more productive and enjoyable. Mikael has been a developer at Iteam since two years back, with a background as an engineer in computer science with a specialization in UX and Machine Learning. At Iteam he mainly works with Node.js and backend stuff. He is currently passionate about getting the mate emoji into a future version of Unicode and when he can he takes the time to automate the inner workings at Iteam, to provide a more effortless working environment for Iteam’s employees, so that everyone can focus on creating value.